Finding Rolex retail prices on the Internet is difficult because Rolex does not publish prices. Rolex believes that the Rolex consumer is best served at a Rolex Authorized Dealer. Rolex attempts to control the customer experience from the moment a prospective Rolex wearer walks into an Authorized Dealer to when they walk out wearing a watch. A Rolex Authorized Dealer buying experience is not like walking into a used car lot where one is swarmed with commission-charged sales people. However, there is an undercurrent of buying pressure. The Authorized Dealer must move watches in order to keep their Rolex dealer status. At the same time, the sales person is always trying to earn a commission. 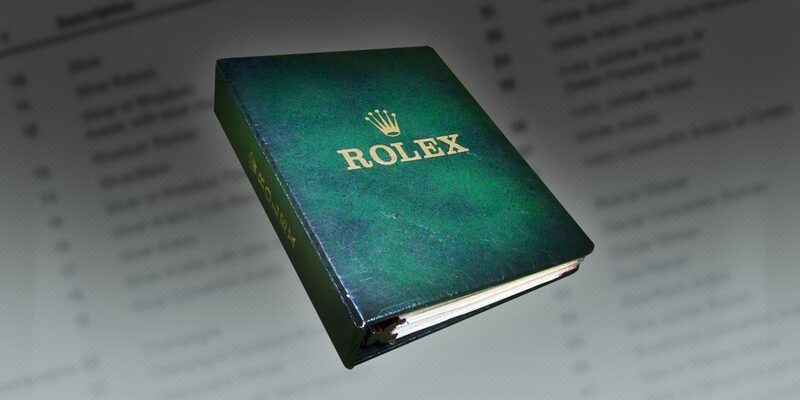 Rolex’s collateral sales material is beautifully printed, but sparse on details and it is rare to see pricing on published materials. 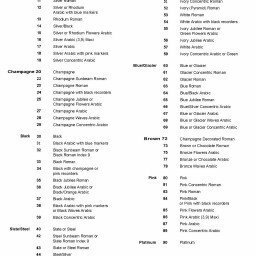 A prospective Rolex wearer has to enter an Authorized Dealer to get pricing, but it is very rare for someone to walk out with some type of comprehensive price list. For many first time Rolex shoppers, there is sometimes sticker shock on Rolex pricing which the sales person can temper with lay-aways, financing, or a simple finger push to jump cliff into a credit card. Fortunately, Rolex’s are one of the few watches that depreciate once going out the door. At first, there is some depreciation. But, after a few years with inflation and price increases, a pre-owned Rolex watch in good condition will fetch very close to what the original paid for it. One such Internet site has a profile showing the purchase price of Rolex watches over the years that can be seen here. There are plenty of watch sales outlets on the Internet that post Rolex retail prices, but very few independent sites. These two sites attempt to stay current on Rolex price lists. 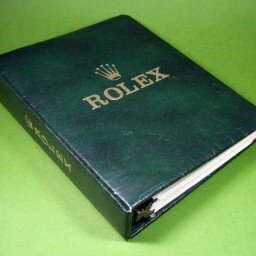 Rolex Forums: This site is a watch forum for Rolex owners. They post Rolex retail pricing as soon as someone contributes it to the site. 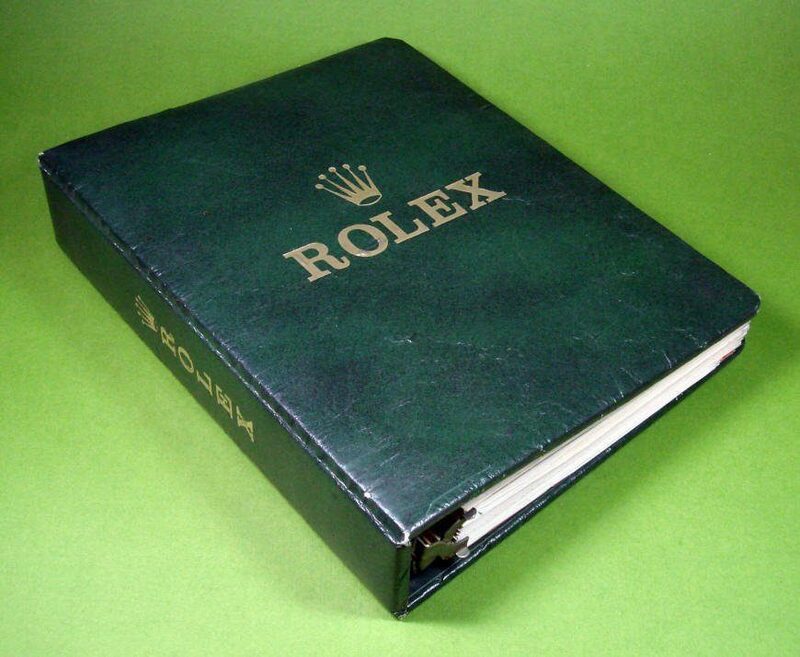 The Rolex Forums price list is found here. 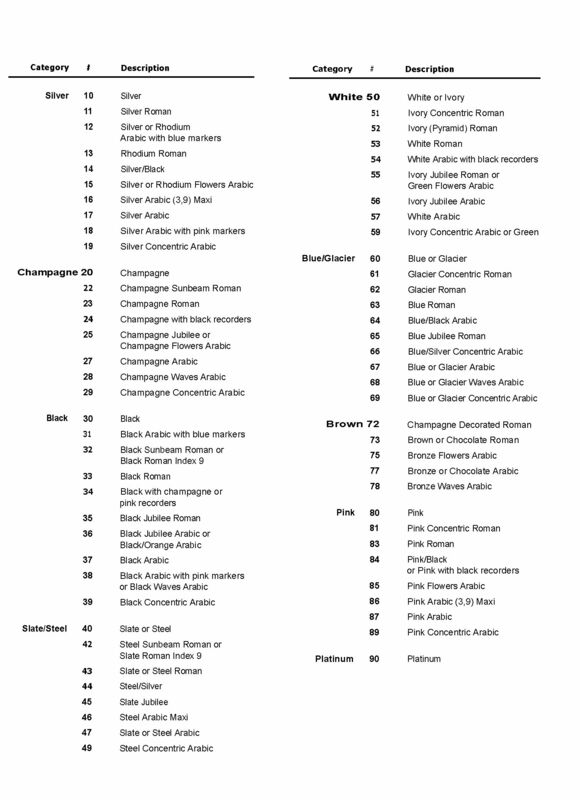 Minus4Plus6.com: This hobbyist’s website posts Rolex pricelists here as they become available on the Internet. Minus4Plus6 also posts a historical pricing evolution chart that illustrates how Rolex prices have increased over the years. The Swiss watch industry is known for being glacially slow on technical developments and the utilization of the Internet. Fortunately, progress comes whether the watch industry is ready for it or not. Fortunately, nothing escapes the Internet including Rolex pricing.